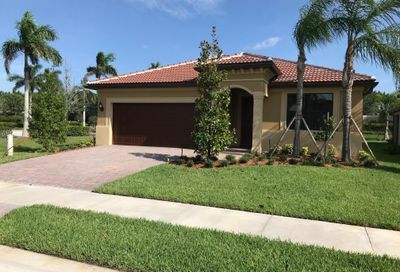 A beautiful new development opened not long ago, just east of the Turnpike on Becker Road. 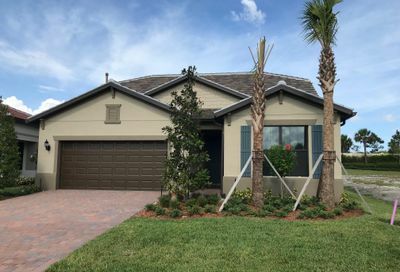 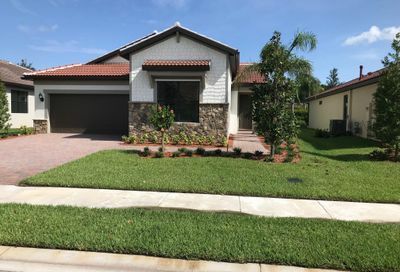 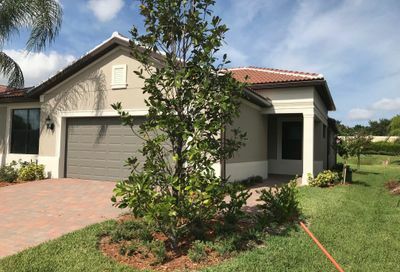 Veranda Gardens in Port St Lucie features brand new homes, built by well-respected DiVosta home builders. 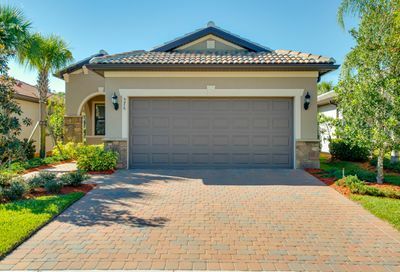 The community is comprised of several single-family home models to fit most needs and budgets. 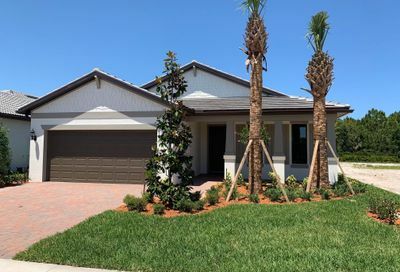 Buyers can choose from 3 bedrooms, 1 story models, with over 1,500 sq ft. or up to 6 bedrooms, 2 story homes with a loft option that exceeds 3,100 sq ft. Like privacy? 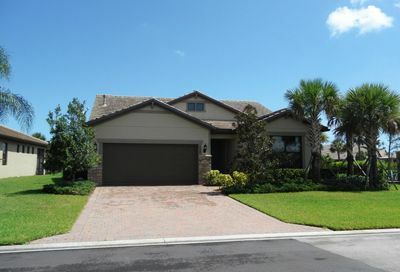 Check out the lake or preserve views. 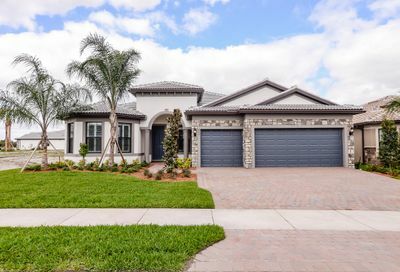 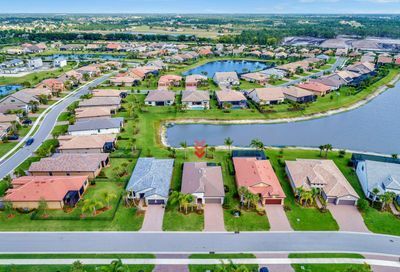 Veranda Gardens, a gated entry community, is located just East of Florida’s Turnpike across from Tesoro Golf Club. 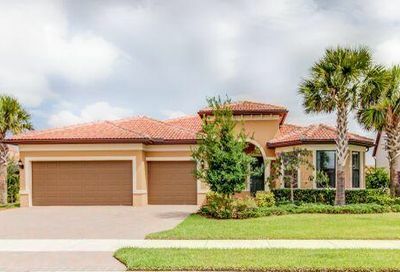 It is within walking distance to the Veranda Falls shopping center featuring Publix, dry cleaners, businesses, and restaurants. 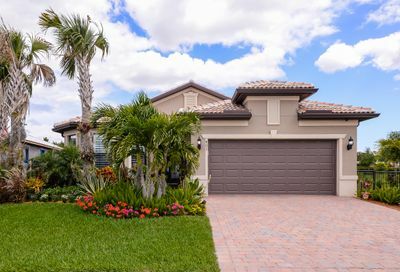 I-95 is a short 5-minute ride down Becker Road; you couldn’t ask for a better location.